First Oakville Toastmasters sure know how to throw a great party and this year’s summer party was no exception. 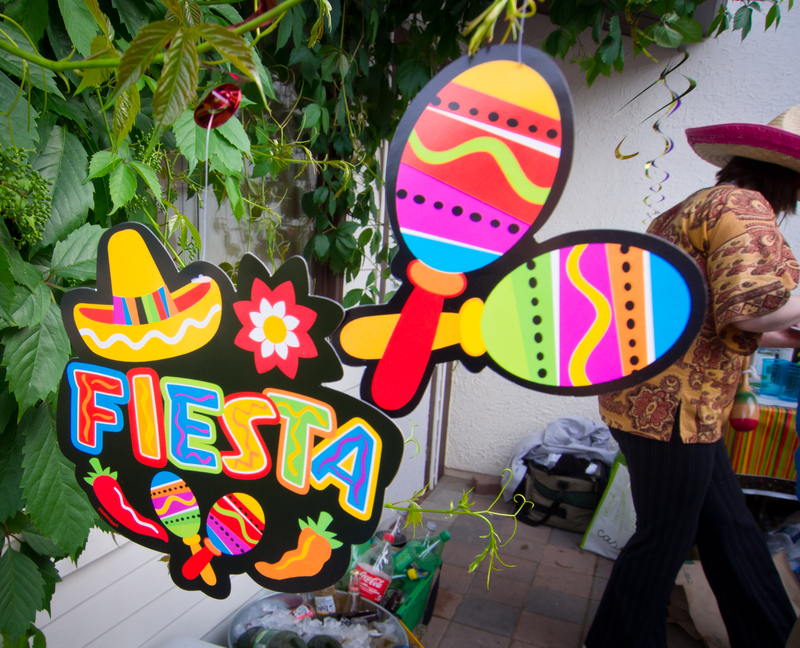 Toastmaster International’s educational program helps members develop their speaking, listening and leadership skills and the First Oakville Toastmasters’s summer party (This year’s had a Mexican theme.) is a celebration of a year of great speeches and much learning.